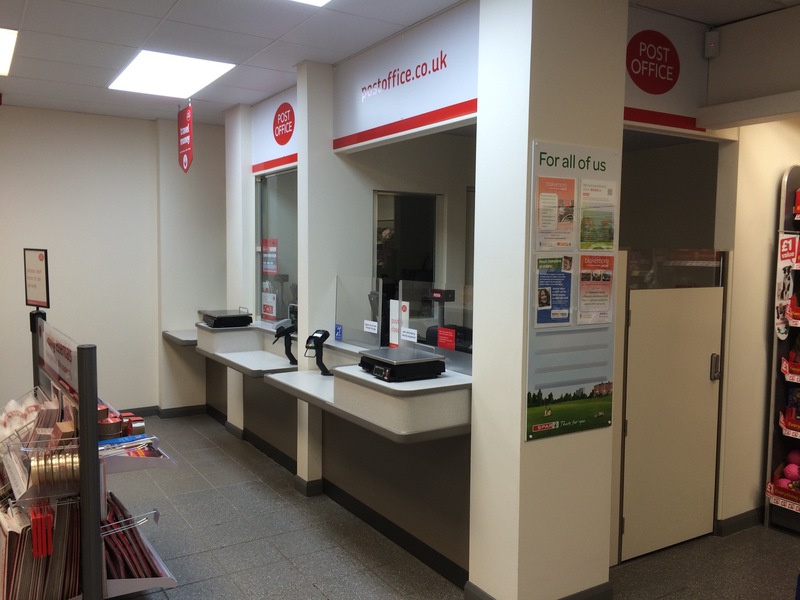 Crosspool post office reopened its hatches earlier today following a two-week renovation. The new-look counter has been rotated 90 degrees and extra floor space has been created at the back of the shop. The whole Spar shop has been smartened up with new units and a new illuminated sign outside. This entry was posted in businesses, crosspool, improvements, shops and tagged post office, refurbishment, spar. Bookmark the permalink.